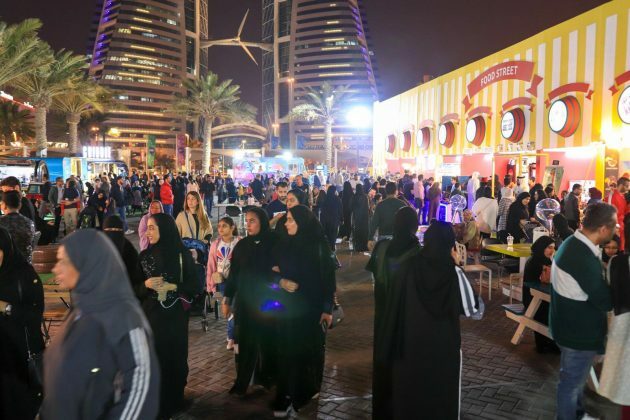 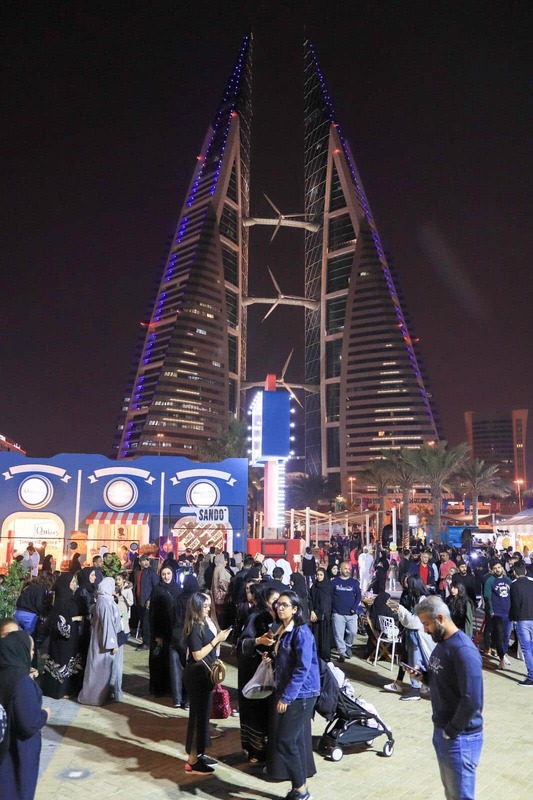 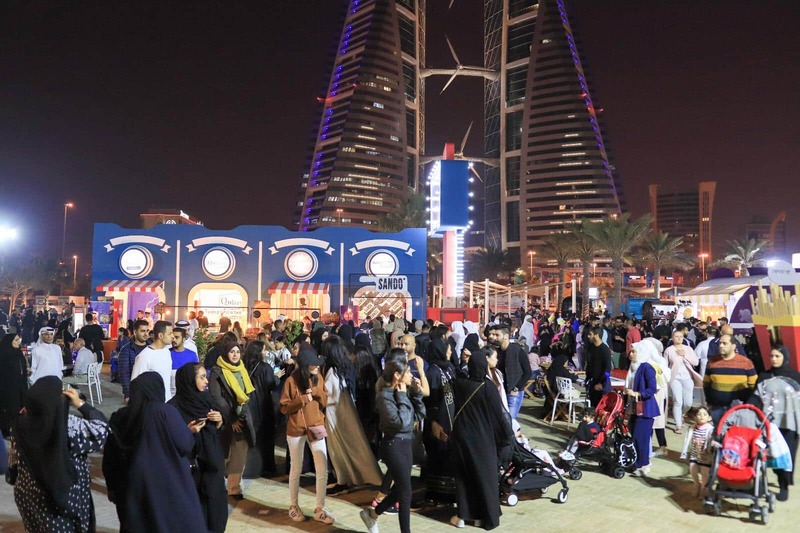 The Bahrain Tourism and Exhibition Authority (BTEA) recently announced that the Bahrain Food Festival has attracted more than 220,000 visitors since it opened to the public on February 28th 2019. 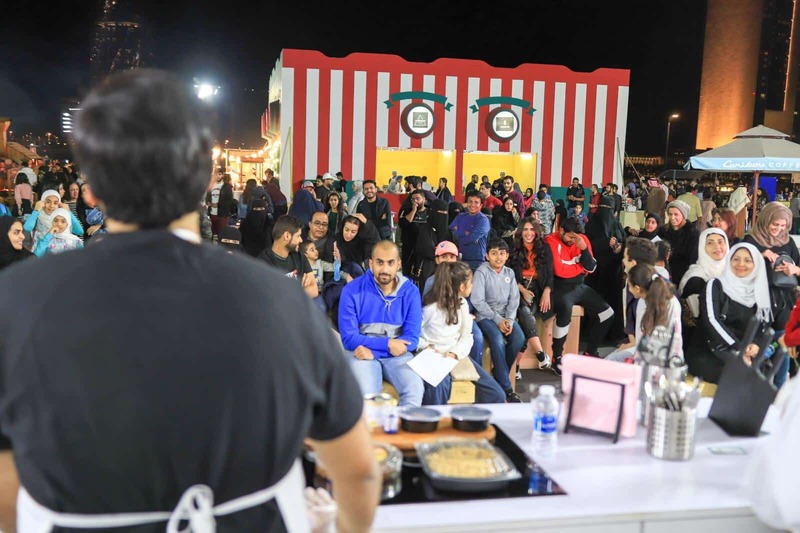 The fourth edition of the festival, which ran until the 16 of March 2019, served as a platform enabling participating local Bahraini businesses to showcase their concept, contributing to the development of the food startup ecosystem and local food businesses in the Kingdom. A record number outlets took part in this year’s edition, with a total of 108 participants taking part, 81 of which were local alongside other 73 outlets, boating a wide assortment and variety of cuisines transporting visitors on a culinary tour around the world in a fun experience for the whole family. 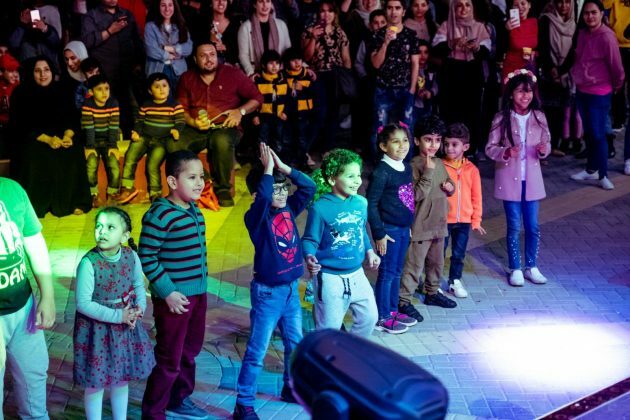 The 4th edition of Bahrain Food Festival also offered its visitors of all ages the opportunity to enjoy family entertainment including live cooking shows, musical performances and other fun games and activities. 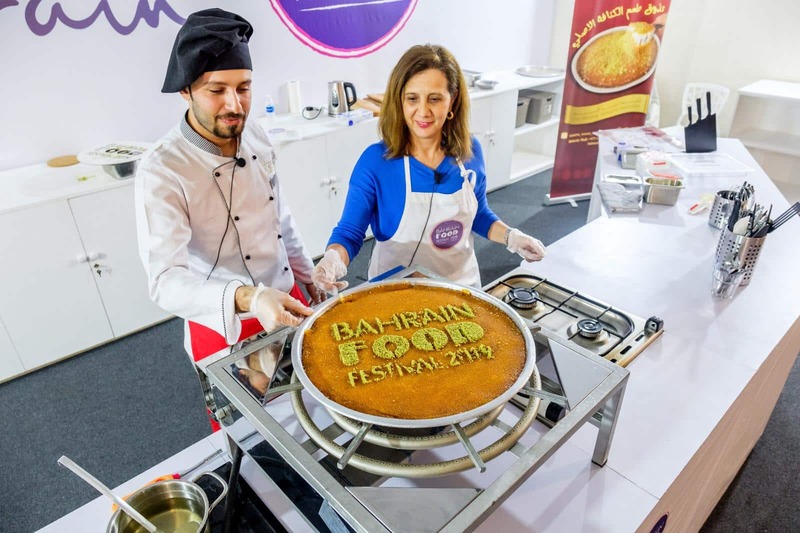 “We are delighted to see so many promising and innovative local ventures in the food sector that exceed our expectations one year after the next. 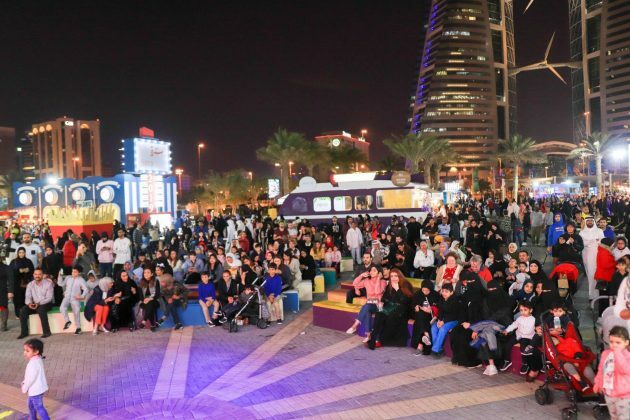 We look forward to hosting the next edition of the festival, which comes as part of our efforts to further strengthen the Kingdom’s tourism sector,” said the Chief Executive Officer of BTEA, H.E. Shaikh Khaled bin Humood Al Khalifa. 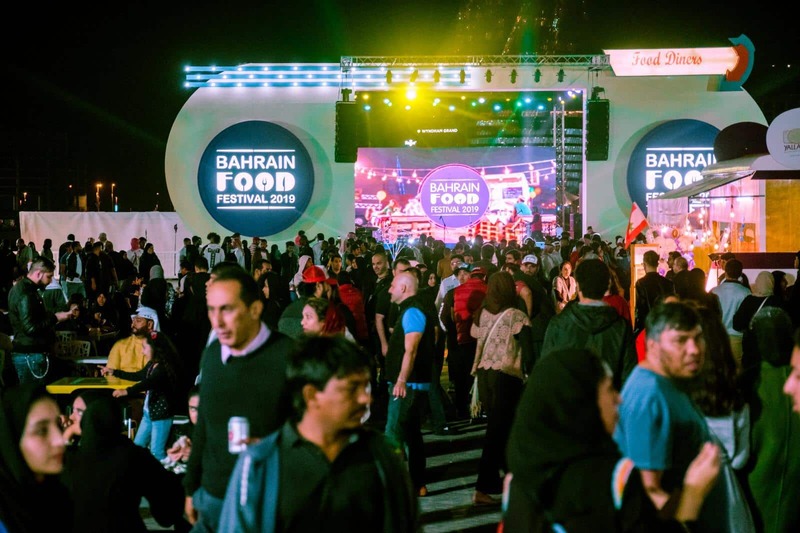 The Bahrain food festival has continued to grow in popularity since its launch in 2016, attracting food enthusiasts from the within the Kingdom as well as neighboring countries from across the GCC region. 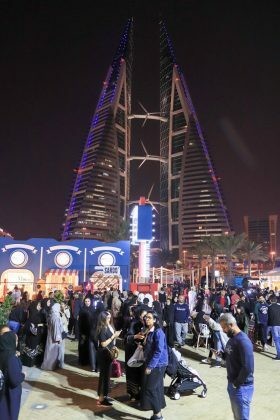 The strategic partners of the festival include Batelco and Al Osra; the other partners include Awal Gas, Gulf Finance House (GFH), Bahrain Bay, The Avenues Bahrain, House of Uniforms and IKEA. 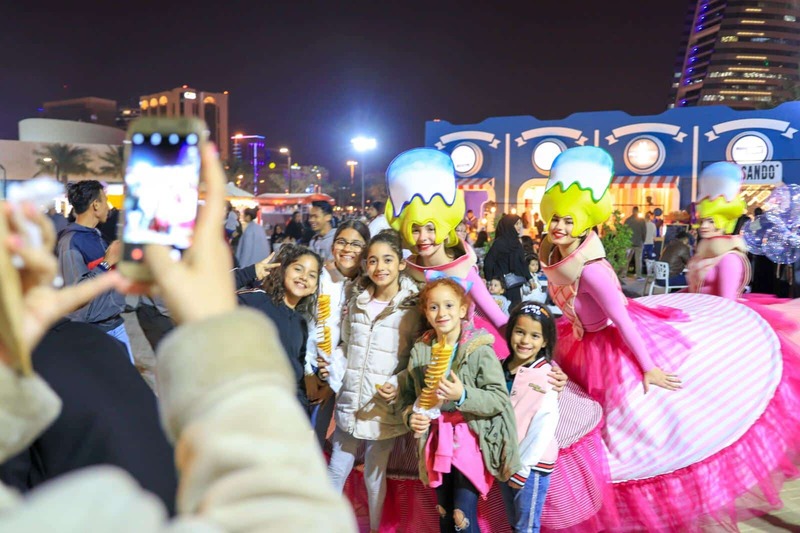 Hosting this event comes as part of BTEA’s long-term strategy to further develop the Kingdom’s tourism sector on a regional and international level under the slogan ‘Ours. Yours,’ which contributes towards the Kingdom’s economy and the Economic Vision 2030.